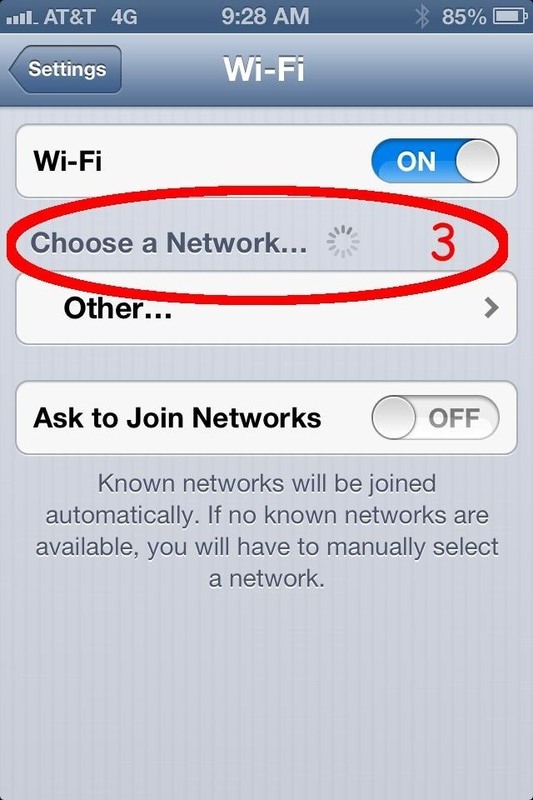 Several people have been reporting Wi-Fi problems after updating to iOS 6 on both iPads and iPhones. The connection might work sometimes, but it usually cuts out or takes forever to connect to anything, only to time out shortly after. 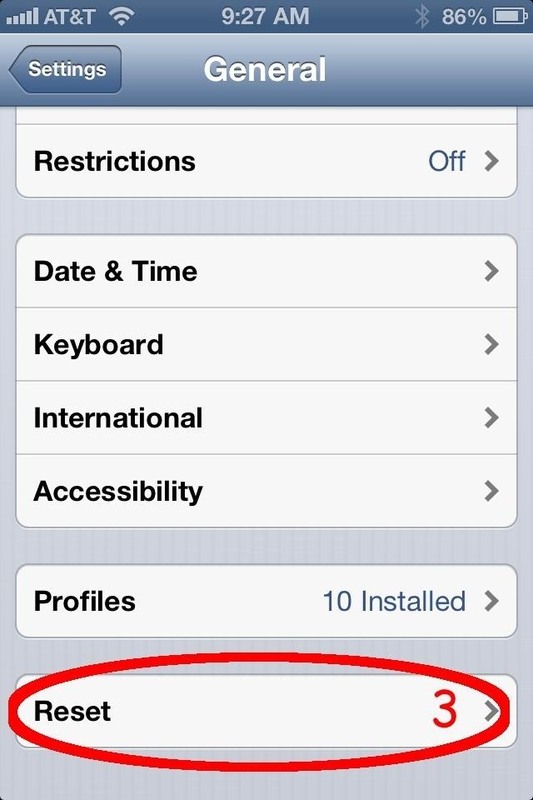 It turns out this isn't so much a bug in iOS 6 itself, but rather in the update process from iOS 5. The network configuration gets corrupted during the update, causing connectivity issues. Fortunately, there is an easy fix that won't require you to reset your entire phone (though it will require you to re-enter each of your Wi-Fi passwords). 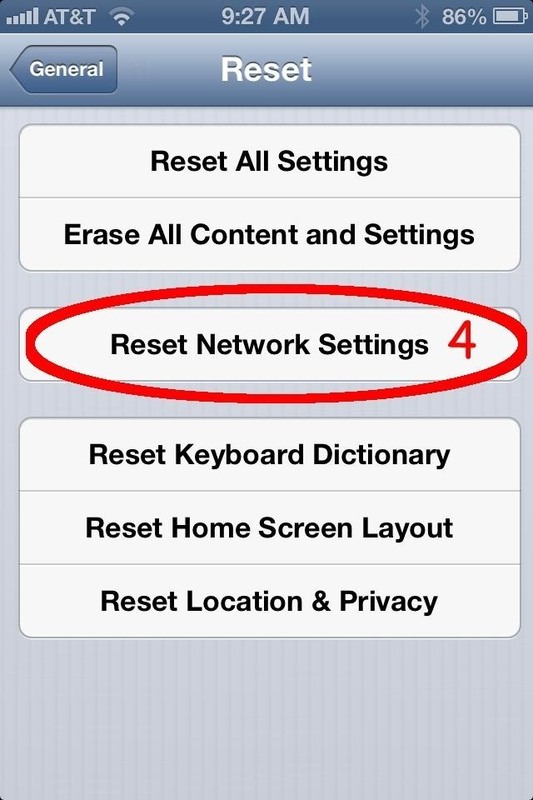 Tap Settings -> General -> Reset -> Reset Network Settings and confirm. This will clear the corrupt settings that are causing you problems, but it will also make your phone forget all of your Wi-Fi passwords, which brings us to step 2. Tap Settings -> Wi-Fi -> and choose your WiFi network. Enter your password and tap Join. 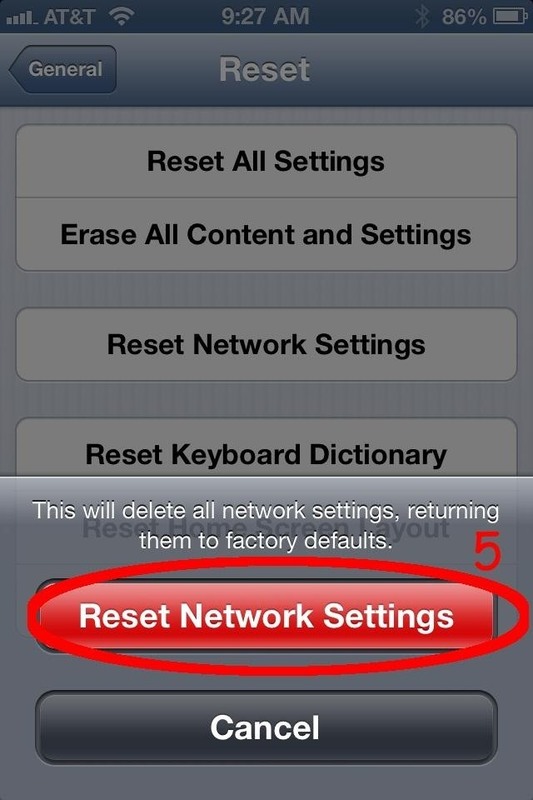 You'll need to do the same for any other Wi-Fi networks you normally connect to, just as you did back on iOS 5. What if I Don't Remember My Wi-Fi Passwords? If you can't remember your Wi-Fi passwords, and you've got an Android device lying around, you might try hacking the Wi-Fi password with your phone. No android? No problem. 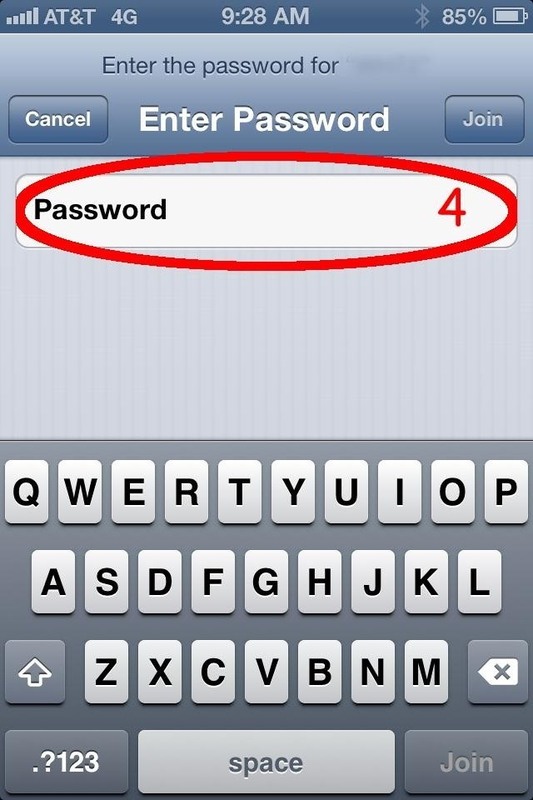 There are plenty of ways to crack a Wi-Fi password.